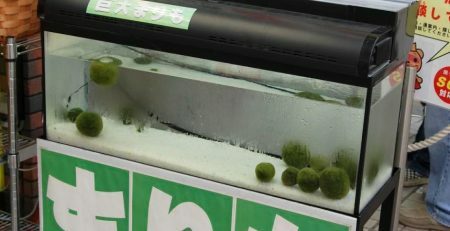 The Marimo Moss Ball sways gently in its small aquarium. The water moves around it ever so slowly, and people walking by it can’t help but feel relaxed. 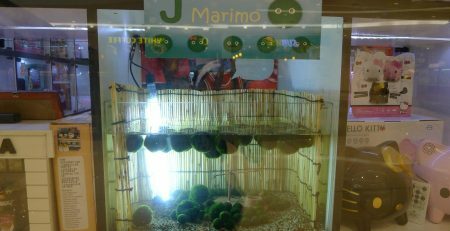 Whether that sense of relaxation is brought on by the Marimo or by the New Age music that is playing somewhere in the background, no one really knows. They just all agree on one thing: that they have never felt so relaxed and so good in their lives. 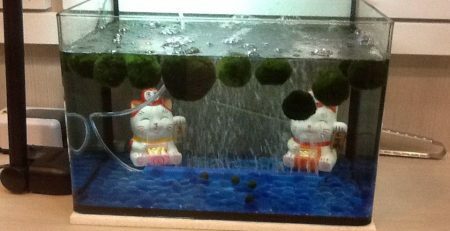 It’s true – on their own both watching a Marimo Moss Ball can prove calming. 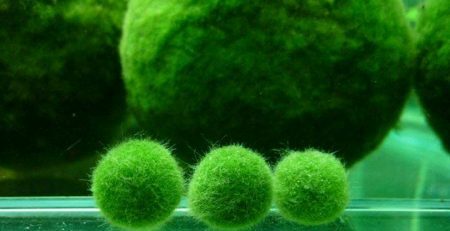 With its dark green color and velvety appearance, the Marimo seems imbued with nature and an indescribable calmness. 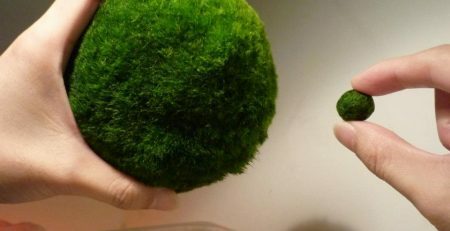 Whether at the cool, shadowy bottom of a lake or in the upscale aquarium in a low-lit room, the algae and National Treasure of Japan is an elegant and rare thing to look at. 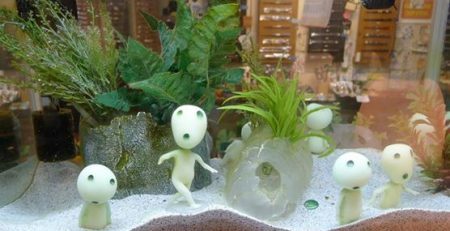 The New Age music, offering a simple elegance of its own, sways gently with the Marimo. 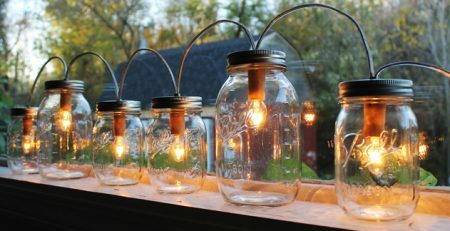 With its long, pacifying tones, the music can induce a state of meditation or of utter relaxation. 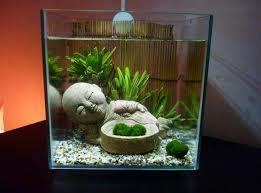 Combined with the algae, it sets the tone for a quiet morning, afternoon, or evening. 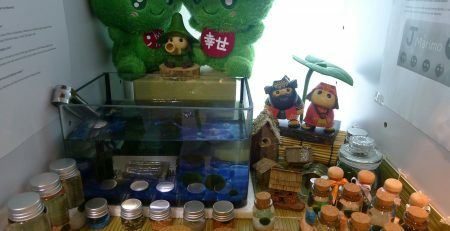 And as the people finally and reluctantly moved away from the Marimo Ball and the New Age music, they all agreed that the two create not just a sense of peacefulness, but a whole new art.